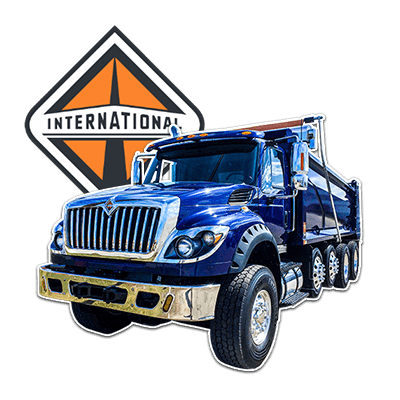 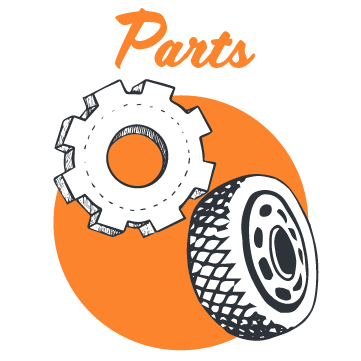 International Trucks offers a complete lineup of trucks, including the recently launched CV Series. 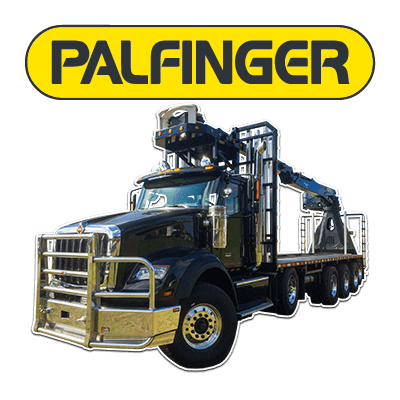 Palfinger is the world’s leading manufacturer of cranes for timber and scrap handling. 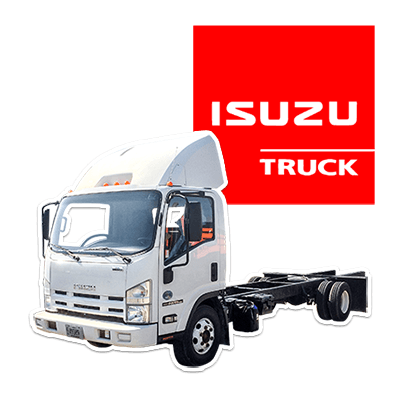 Isuzu Commercial Trucks – America’s #1 Selling Low Cab Forward Truck Since 1986.